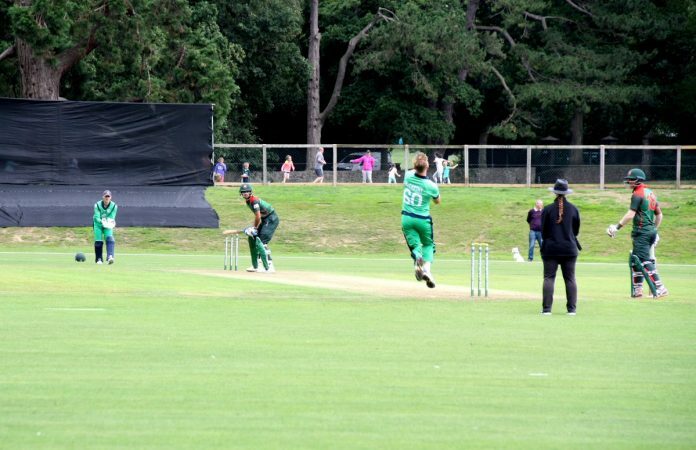 Bangladesh A lost the second unofficial T20 against Ireland A by 51 runs (DLS Method) in a re-scheduled match at Dublin. Previously the match was abandoned due to rain on August 15. Following the win, Ireland leveled the series 1-1. Third and final match of the series will be held on August 17 (Friday) at the same venue. Ireland A posted 202 for 6 in 20 overs after putting into bat first. Thompson was the highest scorer for Ireland with 47. Saifuddin pikced up 3 wickets for 33. 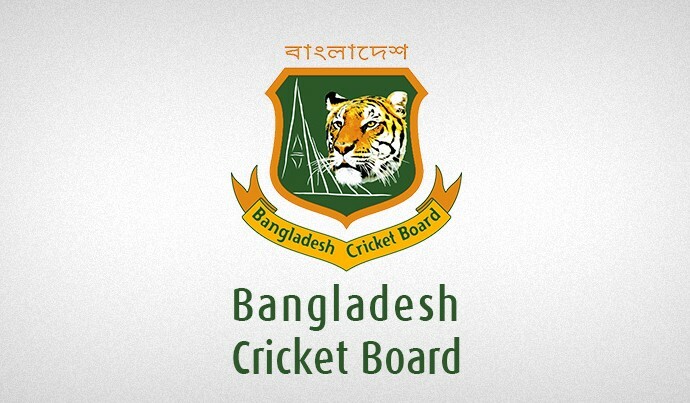 Chasing 202, rain interrupted the Bangladesh A innings before they managed to score 104 for 7 in 15 overs. No further play was possible as the rain continued which resulted a 51-run victory for Ireland A via DLS Method. Top scorer Naeem Hasan remained unbeaten on 24. Delany and McBrinie shared two wickets each.